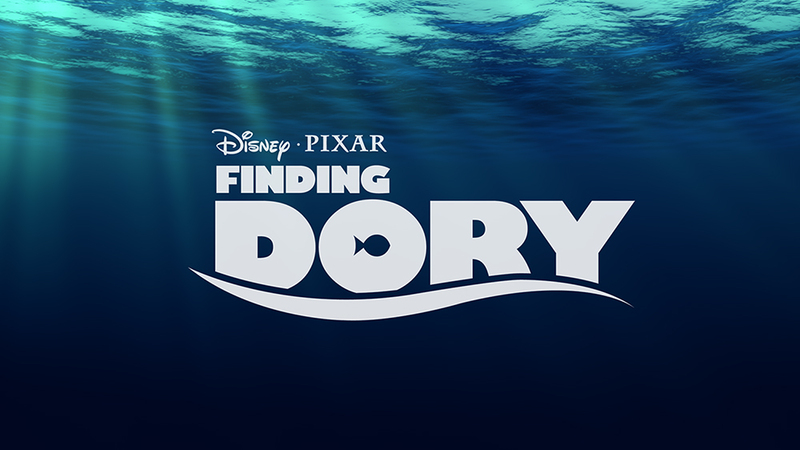 Since 2006, it has been a given that we would see a Pixar film released during the summer season every year. The first indication that this streak was at risk of ending arrived with the news that The Good Dinosaur director Bob Peterson had been taken off the project. 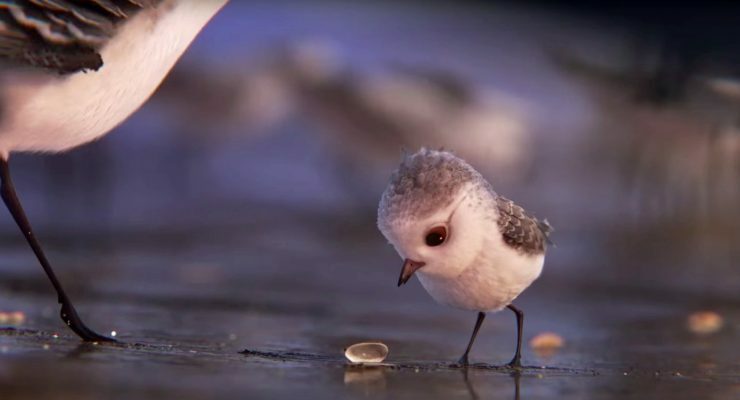 The film, which was scheduled to arrive in May 2014, was taken over by a collection of Pixar veterans such as John Lasseter and Toy Story 3 director Lee Unkrich, but no replacement director was named. For an animated film that was less than one year away, it signaled significant trouble. Today, we have received confirmation that The Good Dinosaur is indeed being delayed into 2015, leaving next year as the first without a Pixar feature film in eight years. 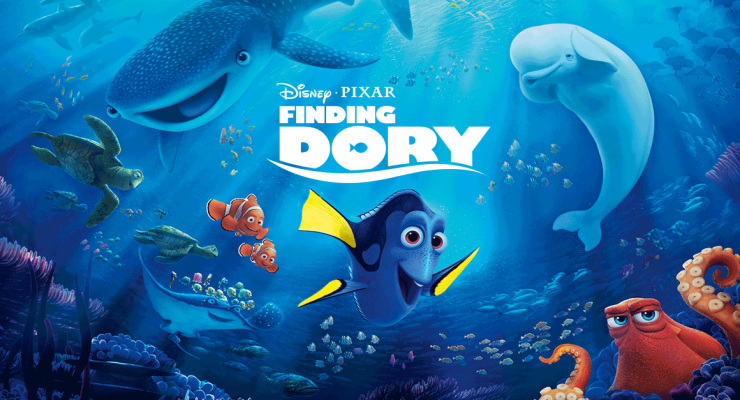 Finding Nemo was never one of the films that fans assumed would see a sequel (cue chants for The Incredibles 2). That is a point that Andrew Stanton and Produer Lindsey Collins underlined today at the D23 Expo, stating that he is usually averse to the thought of sequels. However, he also stated that if a good idea came along, he would be willing to entertain it. 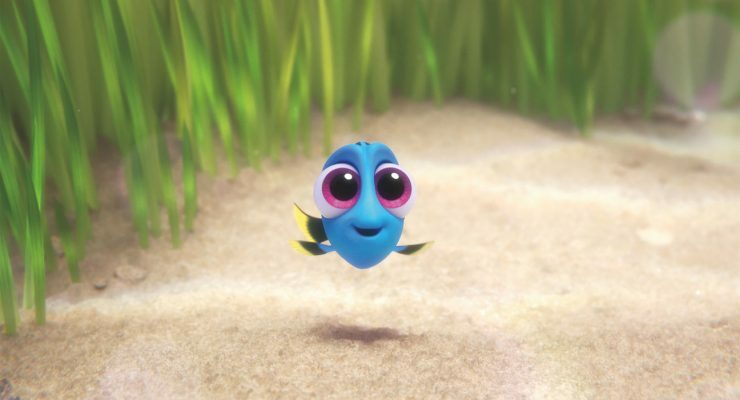 That happened two years ago for Finding Dory, the sequel to Nemo, as Stanton was able to develop an intriguing storyline. Learn what he cooked up after the break! Over the course of its 27 years as a full-blown animation studio, Pixar has released a mind-boggling number of classics. Even more impressive is that the films have also been a huge hit with audiences around the world, with nary a flop. In an age where many high-profile (and expensive) films fail to rake in enough cash at the box office, the studio has set an unbelievably high bar for both itself and rivals. Given the number of great films under its belt, sequels are understandable, as both audiences and the filmmakers get the opportunity to see memorable characters again, while also likely creating a project that will be more successful at the box office than original films. 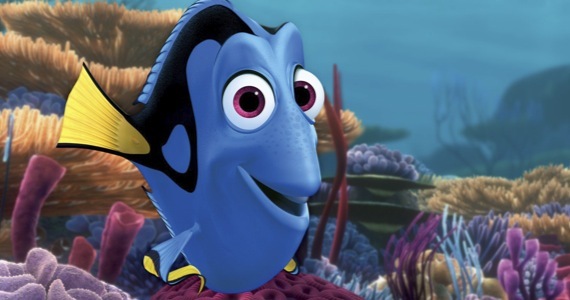 The risk associated is finding the right balance between original film and sequel, which Finding Dory director Andrew Stanton believes the studio will have in the coming years.